As we enter the holiday season, I’m somewhat hesitant to share something that could spoil the holiday spirit – our projected health insurance premium 10 years from now. But to put a positive spin on this, especially as we prepare for Thanksgiving day, it is safe to assume the health insurance premiums that we are currently paying will be a ‘bargain’ compared to what we may be paying in 2028. From our latest 2018 Iowa Employer Benefits Study©, we learned the average annual Iowa family health insurance premium is $17,448. Yes, this is a very inflated amount, especially when we compare it to 10 years earlier in 2008 ($11,520). Yet, this Iowa average is actually a bargain compared to the 2018 Kaiser Family Foundation national average of $19,616! Another positive spin for you! The five-year average (2014 – 2018) increase for Iowa employer health insurance premiums is 7.7 percent. This figure represents all survey respondents, regardless of employee size and industry. It is important to acknowledge that this number represents the average increase BEFORE employers made adjustments to their health plans to keep the rate increase more manageable. Such adjustments typically include increasing deductibles, copayments and other plan features that require employees (and their dependents) to assume more of the medical costs when seeking healthcare through providers. Either way, the rate increases adversely affect employees’ the take-home pay. The graph below calculates the average Iowa family premium rate trending forward for the next 10 years (compounded annually at 7.7%) and showing the annual employer and employee contributions (based on the Iowa employer contributing 68 percent of the total cost – another five-year average). One squeamish by-product of inflated health rates not shown on this graph are the plan design alterations that will surely be made by employers to shift costs to employees in order to keep the rates ‘manageable.’ One primary example of this cost-shifting is the family deductible, which was $1,963 in 2008 and is now at $3,900 in 2018 (99 percent increase over 10 years). 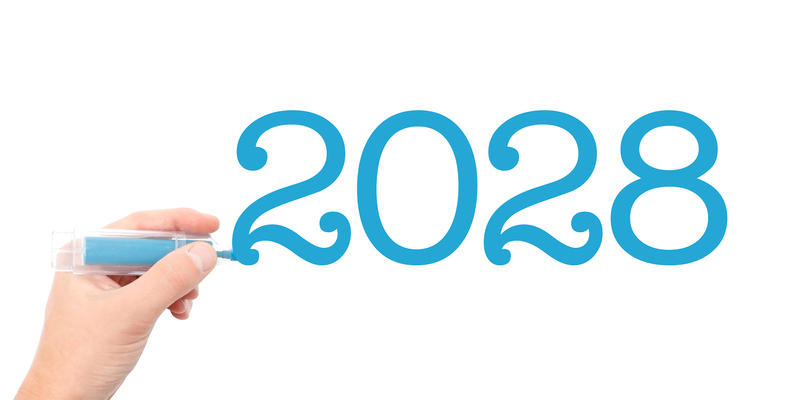 The family premium in 2028 could become $36,636! This amount is 110 percent more than today’s average family premium in Iowa. 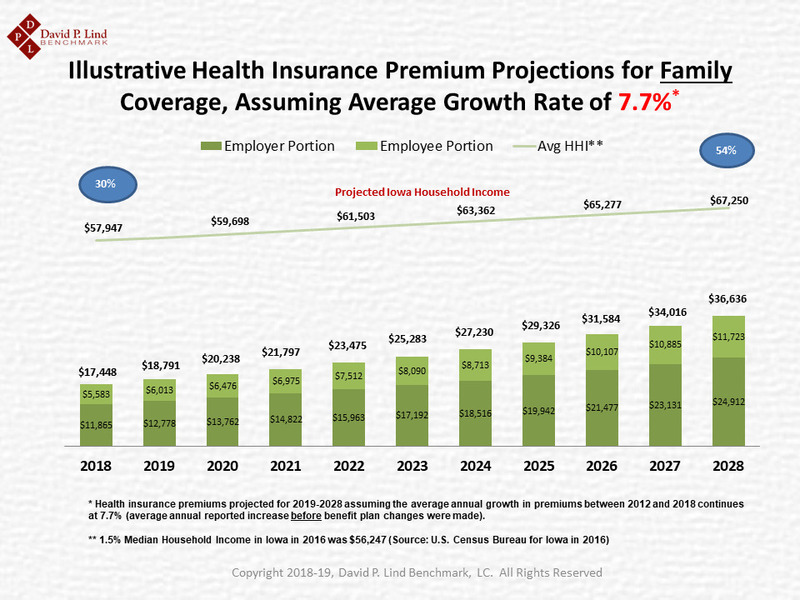 Also worth noting, the trend line above the premium represents the estimated annual household income (HHI) in Iowa, compounded annually by 1.5% to 2028. The bubble above the $57,947 HHI for 2018 represents the percentage of family premium to HHI. This percentage is projected to almost double by 2028 if we cannot control healthcare costs. In short, over half of our household income (54 percent) could evaporate due to healthcare costs. As we cast 10 years into the future, it is safe to give ‘thanks’ for what we are paying today in health insurance premiums. This is my best attempt to find some good in something that clearly is not. I am NOT predicting that family premiums in Iowa will be $36k by 2028. Rather, based on past behaviors, employers will continue to find ways to alter their plan designs to keep their premiums lower than the initial increases they experience. Because of this, health plans will look considerably different in 10 years than they do today. As I approach the eve of receiving results from our 19th annual Iowa Employer Benefits Study©, a survey that was on sabbatical in 2017 to accommodate our Iowa Patient Safety Study©, I am waiting in great anticipation as to the status of employer benefits in Iowa after this one-year hiatus. From this latest study, we will be learning quite a bit regarding many key components found in health and dental insurance, life and disability coverages, retirement, and a multitude of paid-time off components that are extremely important to employees. But as in previous studies, I will be highly focused on health insurance components, such as premiums, employee contributions and out-of-pockets expenditures. As we are all painfully aware, the cost of health insurance, although experiencing relative tepid growth in the past few years, continues to outpace inflationary costs. In May, the Milliman Medical Index was released showing that, on a national average for 2018, the total cost of insurance for a family of four exceeded $28,000 (it was $23,215 in 2014). As we know, the rising cost of health insurance and medical care alters purchasing behaviors – rational or not. 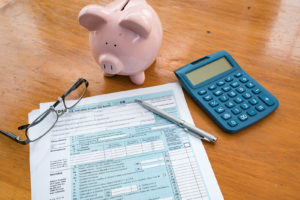 A recent commentary written in the Wall Street Journal, “The IRS Can Save American Health Care,” by Regina Herzlinger (professor at Harvard Business School) and Joel Klein (chief policy and strategy office at Oscar Health) piqued my interest. Now it must be noted that Dr. Herzlinger is a huge proponent of “consumer-driven healthcare,” while Oscar Health is a technology-focused health insurance company that primarily focuses on individuals purchasing health coverage through designated state marketplaces. Oscar would presumably benefit greatly from what these authors have proposed. Thanks to a 2017 Kaiser Family Foundation report, the authors make a point that eight percent of employers offer a choice of tighter provider networks for their employees to use. Tighter networks restrict the number of providers that can be covered in a geographical location, but in return, providers concede on price, making the plans’ cost more competitive. By abdicating the important choice to exclude higher-cost providers, the authors argue that large hospitals that are dominant in local markets are able to charge higher prices without facing much backlash. Employers benefit from using pretax dollars when they purchase insurance on behalf of employees, who understandably, are unsure about the true cost of health insurance as this tax exemption greatly distorts and conceals this cost. As a result, employees are likely to believe that someone else is paying the majority of the cost and may not feel as compelled to discern the charges they rack up. If employees work for employers who don’t offer health insurance, they can buy policies on their own through the individual markets, however, they will not benefit from the same tax breaks allowed to employers. According to the authors, it is who pays for the coverage that ultimately impacts healthcare costs. Herzlinger and Klein are advocating the IRS to adjust its technical definition of Health Reimbursement Arrangements (HRAs) so that they can be used to pay insurance premiums to satisfy the ObamaCare employer mandate. How could this happen? Employers would simply fund a fixed amount of money into each employees’ HRA, and then have the employee buy the best health plan for their families in ACA-exchanges. Employees would now have tax-free money to purchase health insurance, and if any money is left after the purchase, they can pocket the savings as taxable income. 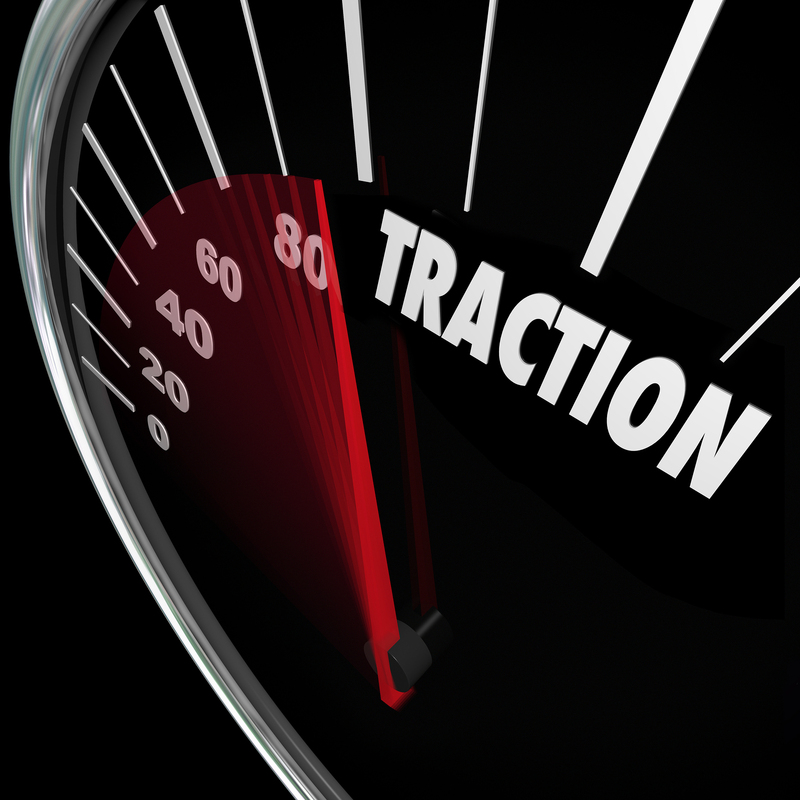 This provides an economic incentive to employees to become thrifty with their money. The thought process is that employees would now have the appropriate tax break to induce buying cheaper, more-tailored policies – rather than receive a standard plan offered by their employer. The theory is that having more workers purchase coverage through the individual marketplaces would “drive down premiums.” Workers may be more inclined to select a scaled-down provider network that would have fewer providers, but in return, the insurer would be empowered to negotiate lower prices with hospitals and physicians. Such activity would eventually break the stronghold that dominant health providers have in their markets. A 2017 McKinsey analysis suggests that tighter provider networks can be at least 18 percent cheaper (and still achieve similar outcomes). With this IRS adjustment, the authors feel the Department of Health and Human Services – and Treasury – could work with states and employers on offering HRAs to employees. There would be no act required by Congress to make this happen, bypassing the common gridlock found in Washington. This approach is simple in concept and may have some merit of pushing workers to become better healthcare ‘consumers.’ However, expecting a new insurance approach – even through different tax advantages – to overcome the myriad of twisted, inefficient, and opaque incentives that mold how providers and other stakeholders behave is, I’m afraid, mere wishful thinking. I do consider myself to be an advocate of ‘market-driven’ forces to make healthcare more efficient, safe and affordable, however, it will take a carefully-crafted menagerie of both public-private approaches to ‘tame’ this beast and eventually alleviate runaway health costs. What do the terms ‘Single-Payer’ and ‘potato’ have in common? The English language can be confusing at times. For example, the words, ‘either’ and ‘neither’ can be pronounced two different ways. What about ‘tomato’ and ‘potato?’ Yep, even song lyrics from ‘Let’s Call the Whole Thing Off’ described the pronunciation conundrum of potato, potahto, tomato and tomahto. But there’s another problem with words. We sometimes use different words or phrases interchangeably. This is certainly the case in healthcare. Many times, politicians and the media will use ‘health,’ ‘healthcare,’ and ‘health insurance’ as if they mean the same thing. Although they’re inter-related, they have different meanings. Another healthcare issue that appears to be gaining some traction is the ‘Single-Payer’ debate. But what does ‘Single-Payer’ actually mean? Is it synonymous with ‘Universal Healthcare’ or ‘Medicare for All?’ These terms are thrown around quite loosely as we debate our country’s future on how to deliver and pay for the healthcare we consume. Do all three represent a ‘government takeover’ of our healthcare delivery and payment system? This plan creates a single source of payment to healthcare providers, typically through a state or federal program. Financed by taxes, a single-payer approach would cover basic healthcare costs for all residents regardless of income, occupation, or health status. It is important to note that single-payer systems may contract for healthcare services from private organizations (similar to Canada) or may own and employ healthcare resources and personnel (as found in the United Kingdom). ‘Single-Payer’ describes the mechanism by which healthcare is paid for by a single public authority, but not the type of delivery for whom physicians and providers work. The U.S., by contrast, uses a multi-payer approach that includes a mixed public-private system. Usually some costs are borne by the patient at the time of consumption, but the bulk of costs come from a combination of compulsory insurance and tax revenues. In some cases, government involvement includes directly managing the healthcare system. However, many countries with Universal Healthcare use mixed public-private approaches to deliver this care. This is a universal system in which the basic coverage would be provided by an expansion of the federal Medicare program, but would still allow citizens to purchase private insurance (supplemental plans). It is a single-public or quasi-public agency that organizes healthcare financing, but the delivery of care remains largely in private hands. As we know, Medicare is a federal health insurance program (administered by privately-contracted organizations) for people who are age 65 or older and certain younger people with disabilities, including those with End-Stage Renal Disease. According to the Kaiser Family Foundation and other sources, the administrative costs under Medicare are lower compared to private plans. Bernie Sanders famously argued that correcting the inefficiencies within our current system would actually pay to expand coverage for all Americans. In lieu of designing a whole new healthcare system in the U.S., Medicare-for-All proponents suggest that disruption would be minimal to stakeholders and citizens by merely embracing a program that we already use for a segment of our population. The nuances of all three approaches can vary immensely, even within each of the above healthcare categories. No two countries with single-payer systems are alike. As we all know, the devil will be in the details on who pays for the program, how will payments be determined (taxes vs. premiums), who will administer the health plan(s), and how will health providers be allowed to practice – either privately or government-employed. Given the inability of Congress to come to a consensus on replacing Obamacare, will a single-payer or some hybrid-approach ultimately emerge as an alternative? A January study published by the Pew Research Center indicated that a sizeable majority – about three in five Americans – said the government had a responsibility to ensure everyone had healthcare (compared to 38 percent who said it is not the government’s responsibility). A few influential business leaders, such as Warren Buffett and Charles Munger, appear to have some interest in the idea of a single-payer approach, primarily because health costs continue to be a drag on the economy. As I write this blog about single-payer nuances, the three approaches appear to be synonymous with one another. Any future state and national proposals will no doubt be a hodge-podge of all three approaches. When that time comes, it will most likely become one hot potato!